Morgan & Brother Manhattan Storage Company was founded in 1851, and five generations later we are still committed to the same ideals of quality customer service and careful attention to detail. 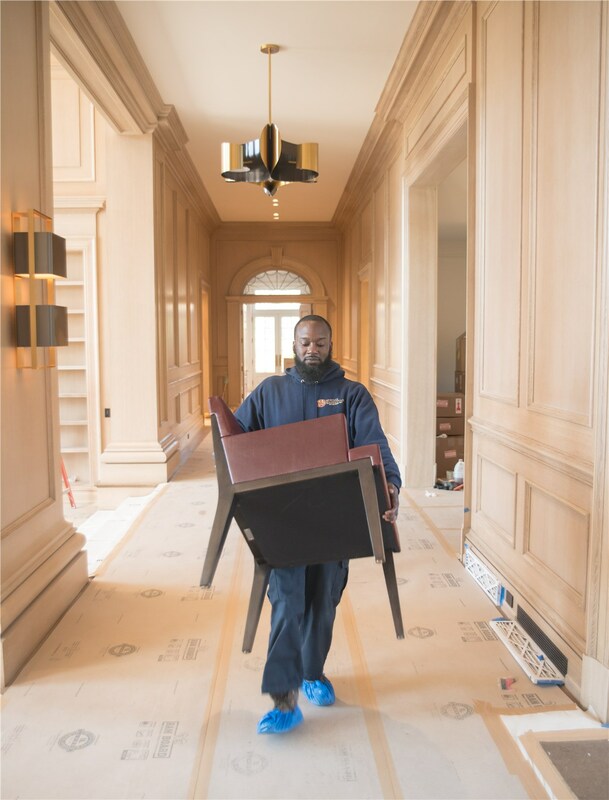 Our Purchase movers have a long history as being a moving of choice for families and businesses who desire white glove treatment. 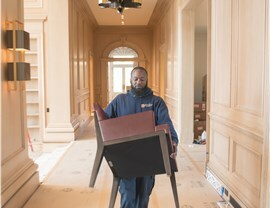 Whether you need a secure Purchase moving company for your high-value art or you simply require the best service, you simply can’t find a better moving company than Morgan Manhattan. 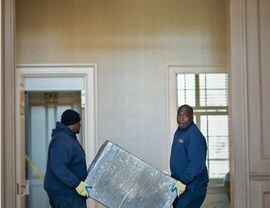 Local moving and storage services from Morgan Manhattan are second to none. Morgan Manhattan can relocate you or your business from Purchase to anywhere in the world with ease. 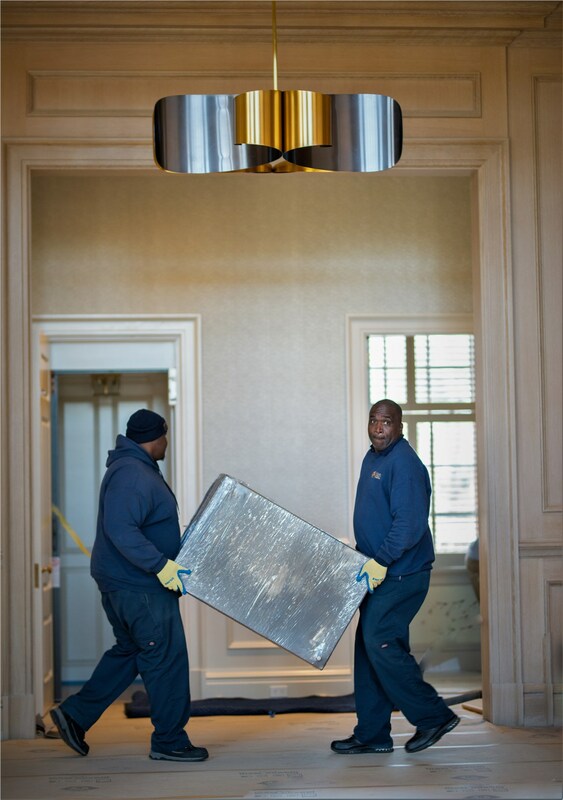 We handle specialized household moving like piano moving and fine art storage. Office relocations of all sizes and scopes are flexible and convenient. Residential, commercial and specialized storage are offered at our 8 locations in and around New York. The Purchase movers at Morgan & Brother Manhattan Storage Company go above and beyond to accommodate all of your specifications. Call your Purchase moving company of choice at 917-200-0777.